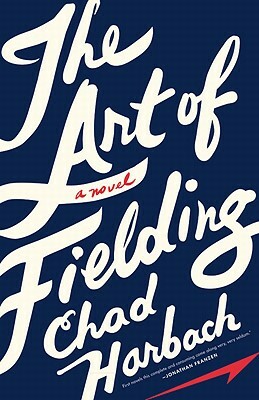 Henry Skrimshander, a phenomenal young shortstop who’s just out of high school when the book opens, is at the center of this coming-of-age novel times five. The others – Mike Schwartz, his self-appointed mentor; Owen Dunne (“I’ll be your gay mulatto roommate”); Guert Affenlight, a college president experiencing a mid-life awakening, and Pella, his formerly estranged daughter – find their lives entangled in consistently unexpected but seemingly inevitable ways, at the center of which are an errant pitch and an improbable championship season. A wonderful, engrossing book, even for the non-baseball fan.